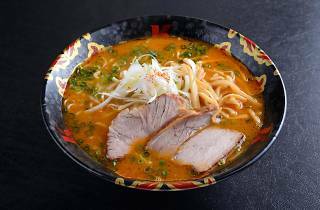 If you’re ready for three days of non-stop ramen-slurping goodness at $10 a bowl, then head down to Ramen Revolution 2017, and experience the renowned Japanese ramen show culture. 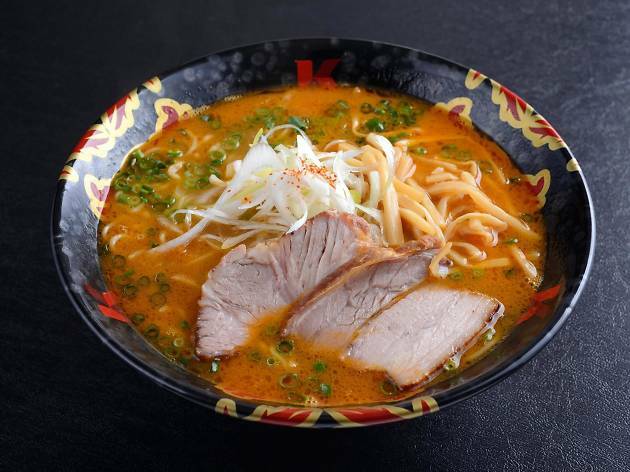 Happening at Resorts World Sentosa, have your pick from 10 widely acclaimed ramen brands – the award-winning Menya Masamune’s one of them – as they go up against each other to win your tummies and votes. For those with a bolder appetite, slurp down noodles to your heart’s content when you take part in exciting speed-eating competitions and spicy ramen challenges. Once you’ve fed the food baby, watch special guest, Japanese competitive eater Nobuyuki 'the giant', as he chomps down bowl after bowl of ramen. Do note that this is a cash-only event.